A few months ago, I came across a book called the Happiness Project and was immediately intrigued. After reading a few of the author's blog posts and watching some You Tube videos, I decided to ask for the book for Christmas. And, over the last week I read through introduction and first chapter, and decided this was something I definitely wanted to implement in my life. The whole purpose of this journey is to determine what makes you feel happy, good, brings joy, energy and fun to your life. What makes you feel bad, bring anger, guit, boredom, and dread. What makes you feel right. What values you want your life to reflect? Build an atmosphere of growth where you learn, explore, build, teach, and help. Once you determine these things, then you focus on one area a month for 12 months. This January, I am focusing on ENERGY. I need more energy to accomplish all that I want to do. In saying that I must set small goals that I can obtain each day to help me gain more energy in my life. Eat Smaller Portions and No Eating after 9:00 p.m. I started doing a few of these "To-Dos" a few days ago, and already feeling great. 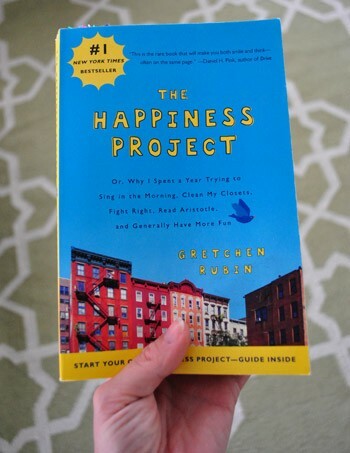 Would love to know if you have read this book, or if you started your own happiness project? Here's to more Energy in 2013!! Sounds interesting and like something we all should be doing!! Happy New Year! 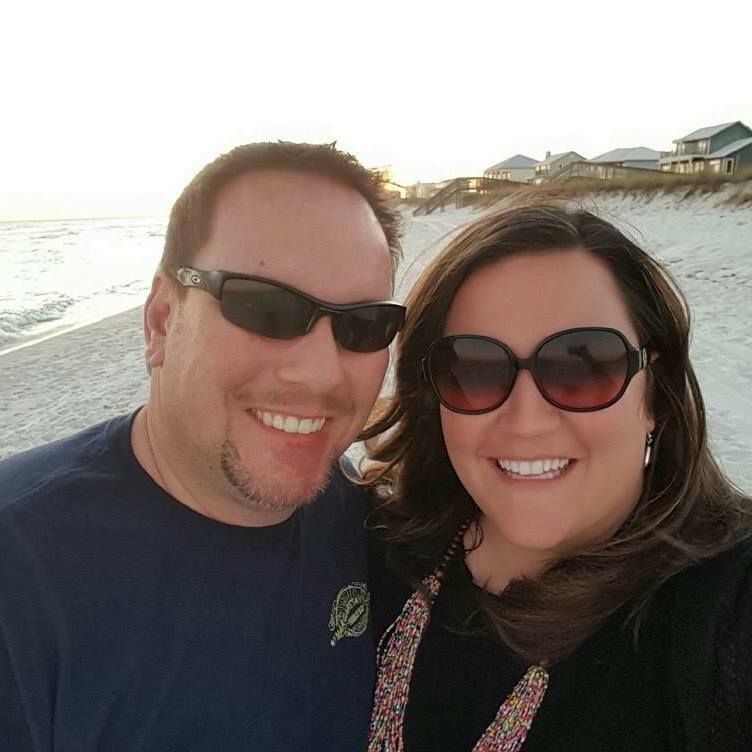 Kim, thanks for the comment on my blog! i will have to pick up the new Sarah Young book!